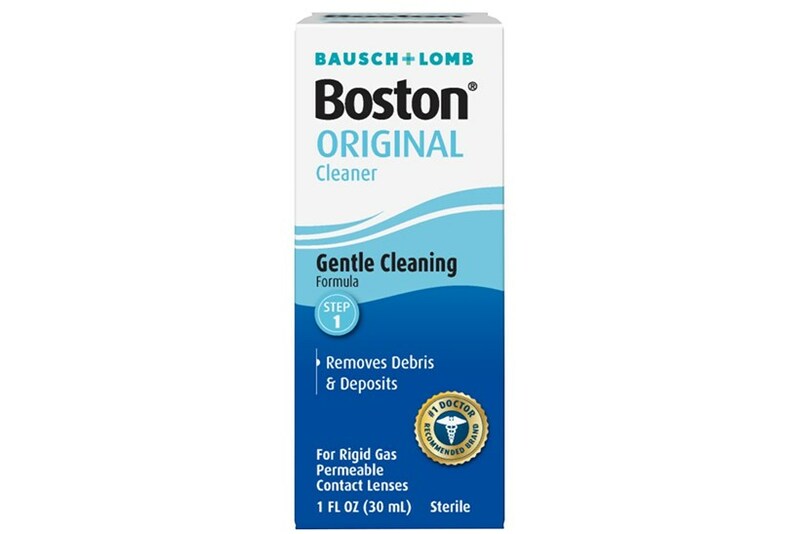 Boston Cleaner removes debris and deposits from GP contact lenses and hard contact lenses. This product is for use in cleaning fluoro silicone acrylate, silicone acrylate GP contact lenses and hard lenses. Use this cleaner with Boston Conditioning Solution.